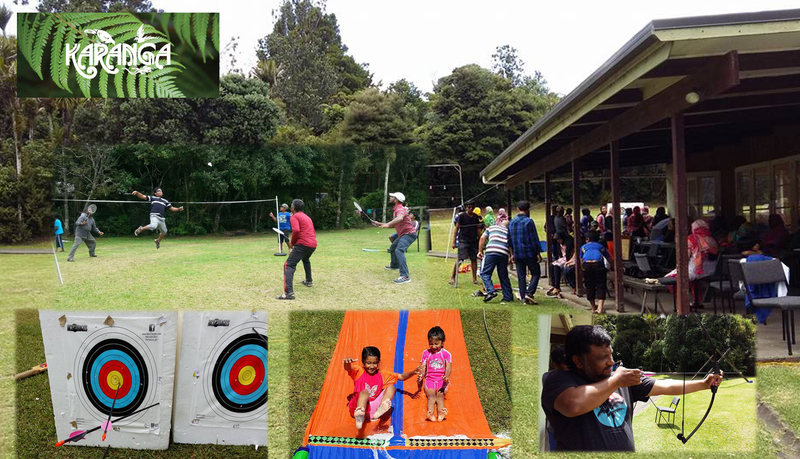 8th SLSNZ Annual camp was held from 29th Jan - 01st Feb 2016 at Karanga Camp, Swanson. It was great fun with team building activities, Cricket, Soccer, Badminton, Archery, Gun shooting and quiz competitions for kids. And also great number of participation.